Cricket is popular with boys. They begin as young as Primary Four. 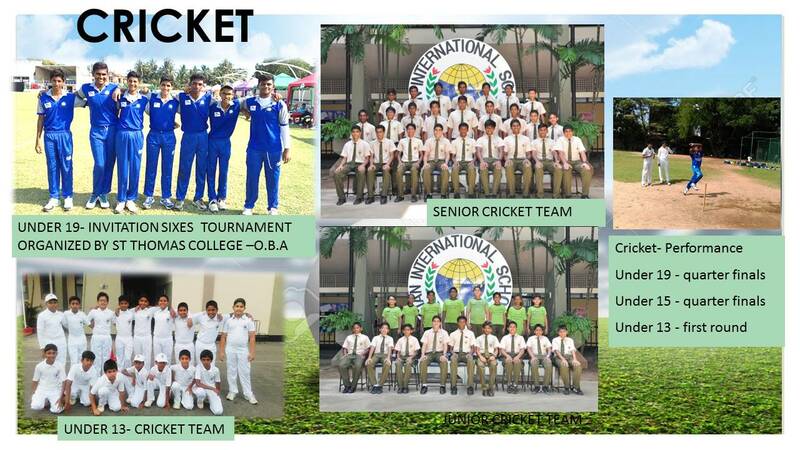 Our students perform very well at the inter-school tournaments for all age groups and have won in many Inter School events.